The Kahima Homestead is in Masheruka Village in Bushenyi district three hours from Kampala and one hour from Mbarara municipality. The home is a few meters away from the main road in the middle of a banana plantation. The village has beautiful landscape ideal for scenic viewing, photography, hiking, and bicycling; a traditional wood carver; a women’s basketry and cultural group; and blacksmith. 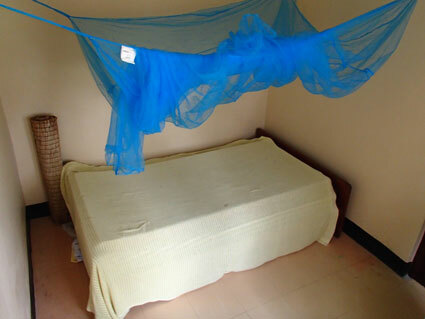 Nearby places of interest include Lake Mburo National Park and other COBATI homesteads. Betty is a rural housewife and midwife; her husband Kahima is a retired policeman who is in charge of security issues in their village. 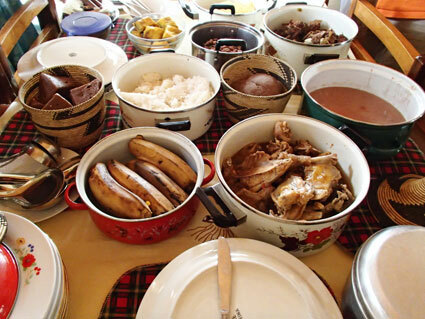 They have grown children who no longer live at home, but like most African families, they care for relatives who live with them. The Kahimas are farmers who practice mixed farming. 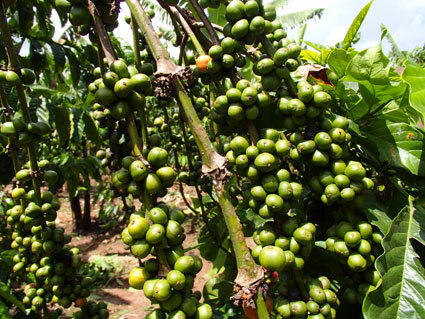 They have a banana plantation, coffee shamba, piggery, chicken, rabbits, and grow crops like beans, millet, and greens. 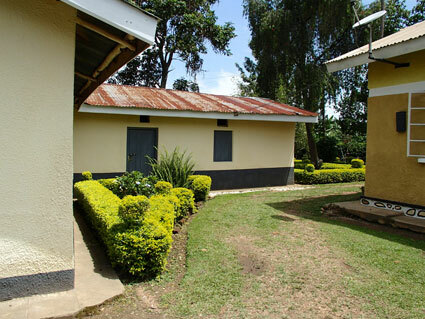 The house is a three-bedroom bungalow set in a neat, well-kept compound with a beautiful flower garden. There is one guest bedroom in the main house and one guest bedroom in the cottage. Booking fee:T here is a $20 per person booking fee.